Today we’ll take a closer look at the Arts & Crafts design movement, a cornerstone of Room & Board’s aesthetic. Arts & Crafts design emphasizes rectilinear forms, handmade details and natural woods. As Victorian design fell out of favor in the late 1800s and early 1900s, Arts & Crafts design flourished. Victorian design is recognized for its gilded edges and carved details—purposefully distant from the average person’s tastes, needs and budget. Born in direct opposition to Victorian design, the Arts & Crafts design movement focused on creating handmade, functional furniture that was accessible to the average Joe. That’s why Arts & Crafts is close to our hearts: it isn’t fussy and decorated, it’s honest and real. If you’d like to incorporate Arts & Crafts design principles into your home, look for rectilinear forms, handmade details and natural woods. Here are a few pieces that effortlessly embrace these timeless values. Inspired by classic farm-style tables, Walsh embraces Arts & Crafts design with its natural wood options, strong rectilinear lines and visible joinery details. Plus, since it’s an extension table you’ll be able to give everyone a seat at your next dinner party. 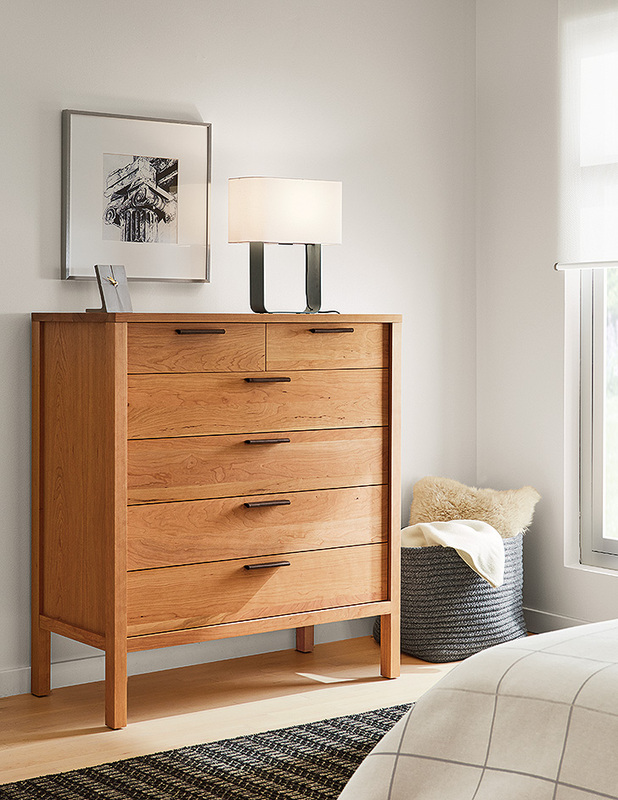 Our Mills dressers, also available as nightstands, are a warm and modern interpretation of Arts & Crafts design principles. Clean lines and meticulous craftsmanship let the beauty of the natural wood shine through. 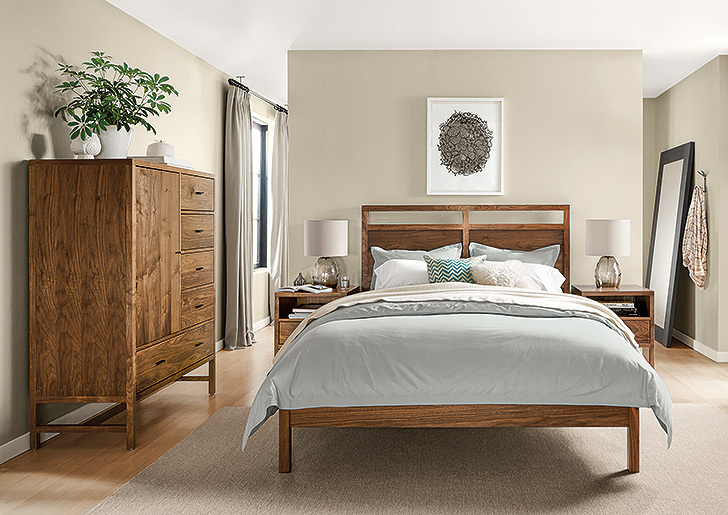 The gorgeous wood and strong lines featured in our Berkeley collection make a modern statement. Handmade in North Dakota, Berkeley is a true testament to American craftsmanship and Arts & Crafts design.